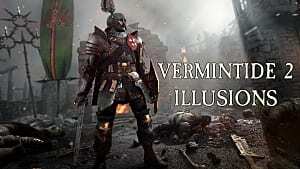 How can a mere four heroes possibly take on the endless Skaven and Rotblood hordes in Warhammer: Vermintide 2 without being dragged down by sheer numbers and being slaughtered? 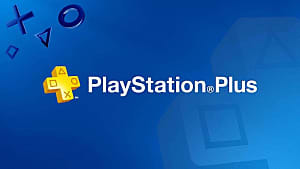 That's a problem many new players are coming to grips with in this challenging co-op experience. 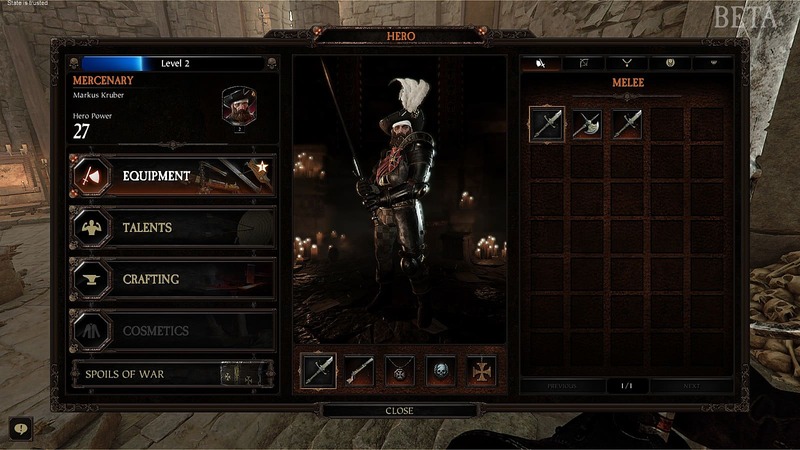 Since the launch of the official retail version (and the subsequent Vermintide 2 1.0.1 update), there has been some major character nerfing of all classes from what players were used to in the beta. Most classes do less damage to enemies and heal less health now with their abilities, making teamwork even more essential. 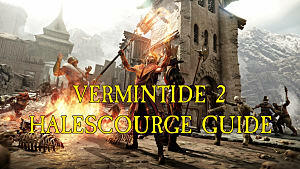 Whether you played during pre-launch extensively or are just jumping into the game now, there are a host of Vermintide 2 tips and strategies you need to learn if you want your group to survive a map and make off with that sweet, sweet loot box. Because you will so often face very large numbers of enemies, learning to effectively block, push, dodge, and position is critical to staying alive. 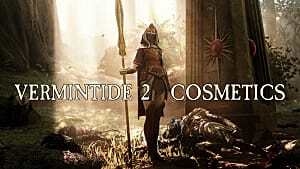 Pay attention to enemy attack patterns and hold up your guard with RMB, then counterattack when the coast is clear. You may need to guard for longer periods when surrounded, but pay attention to your guard stamina, as you can only block so many attacks. Holding RMB and LMB while moving lets you push an enemy out of the way, which is essential for moving out of a horde or drawing a monster away from an ally. Holding space while tapping a movement direction dodges in that direction, which is useful when you can't guard any longer or when a heavy attack is incoming. It can always quickly evade special enemy attacks that hold you down or drag you away. 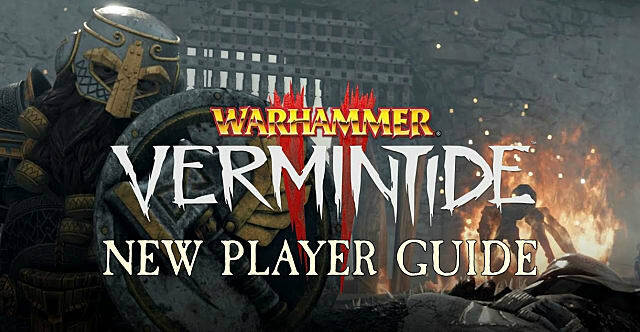 While fighting the Skaven and Chaos Barbarians, take note of the various special enemy types, as they require different tactics. 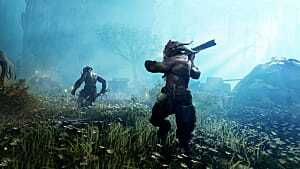 The Rat Ogre, for instance, can easily leap from floor to floor, so hitting him at range before closing to melee is a necessity. 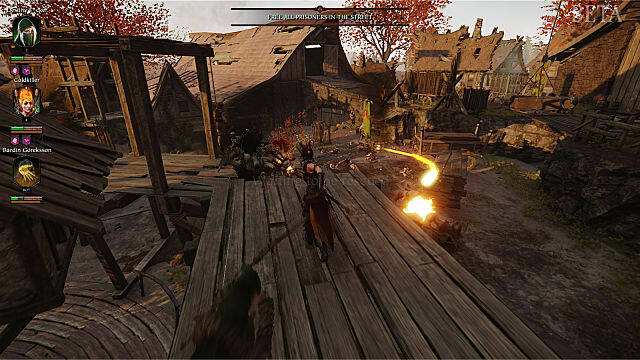 The Skaven with the flamethrower also pushes characters back with his primary attack, so he needs to be attacked from behind, killed at range, or flanked by two players at the same time. The fat Plague Priest launches area gas attacks, but if you stay out of that range and hit him from the side, he's no problem, and so on. While battling the hordes, keep in mind that strength potions affect all damage -- even bombs -- and let you penetrate armor, so those are useful to hold onto until a big boss creature shows up. Due to the makeup of the enemy forces, the biggest reason for a match to be lost is that players didn't stay together and someone ran off ahead before the rest of the group was ready. 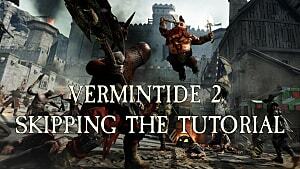 Teamwork is survival in Vermintide 2. Every map features multiple drop-off points where you can't go back to the previous area. Be sure the whole team is ready to drop off, or you can quickly find yourself alone and cut off from help if they are still battling enemies above you. Reviving downed allies should be a priority, but not if they are surrounded by enemies or are being slaughtered by the tank that will just immediately kill you. Taking out close enemies first is key, but if you are in a bind and need another player, don't forget you can block while reviving! 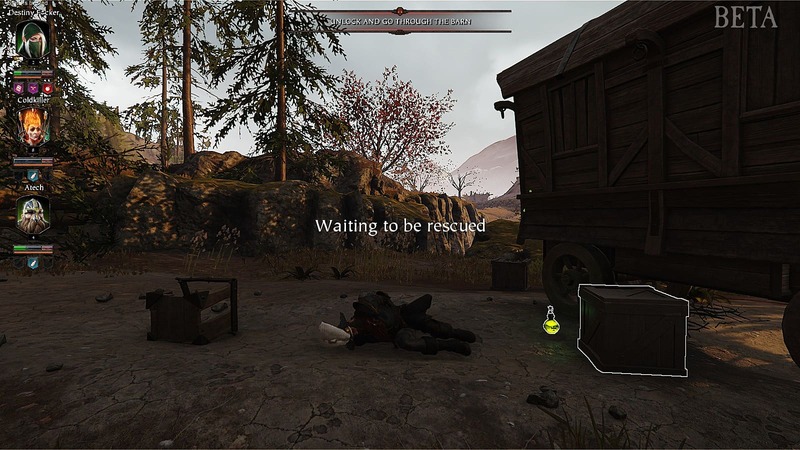 Any player can be downed and revived up to three times on Recruit difficulty. Unless you use a healing item to reset the process, the fourth time you go down, you will automatically die. This isn't the end of your time in the match, though. Always rescue the dead players who appear as tied-up new characters later in the level. The rescue spots are the same every time (such as behind the wagon with the tome in Against The Grain), so memorize them as you go through a map. By now, most players have figured out the secrets of the Vermintide 2 grimoire/tome locations, so the question remains: What do these do, and should you pick them up? Tomes and grimoires give you better loot at the end of a match, but they come at a high cost. Holding a tome takes up your healing potion slot, so if you have a healing potion on you when you find a tome, either use it on yourself or hand it off to another player first. Since you are going to lose health at some point, holding a tome can be problematic. Tomes can be dropped temporarily if you need to grab a healing potion or some bandages to increase your health, then picked back up to fill the potion slot again. Grimoires, on the other hand, can't be dropped (unless you die) and also reduce overall team health, making them even more of a gamble. Yes, you will get better loot if you survive, but if you get a total player wipe just short of the level's end, then what's the point? If you are wearing an item with Curse Resistance, it lowers the health drop and makes the level a bit easier while holding a gimoire. 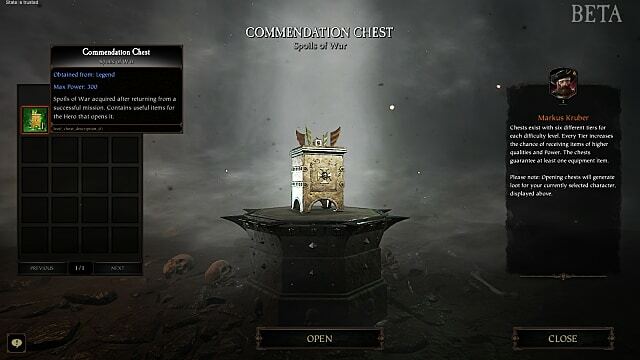 Besides grabbing tomes or grimoires, you also get bonus loot for doing a quick match instead of a custom game. Loot is randomized but will usually give you a weapon and some trinkets that include various traits and properties. Traits are fixed -- always giving the same result every time -- while properties have a variable scale, such as 5% - 15%. Choosing when to open your loot boxes can change the quality of your gear. Saving these till later, when you are at a higher character level, gives you much better gear, although of course it means playing through earlier maps repeatedly with shoddy equipment. 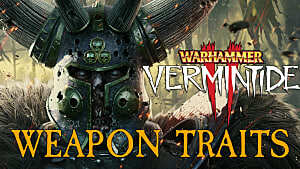 Those are all the basic Vermintide 2 tips and tricks you need to know to jump into the game and get started! The rest will have to be learned along the way as you figure out how to cooperate with different team makeups to conquer each map. 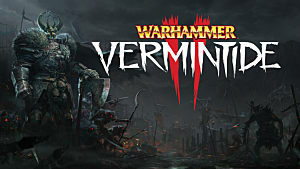 Have any other strategies for this co-op Warhammer title we didn't mention? Let us know your essential tips in the comments section!